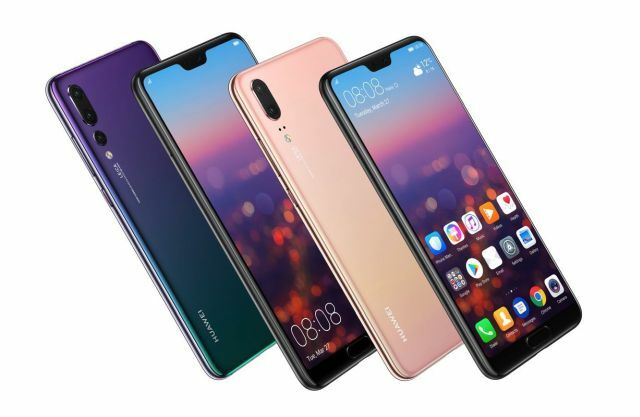 Huawei unveiled its flagship P20 and P20 Pro late last month at an event in Paris, featuring a revolutionary triple camera setup, AI features, and more. Now according to a recent report from XDA, the company has released the HiAI Engine, the company’s AI computing platform. 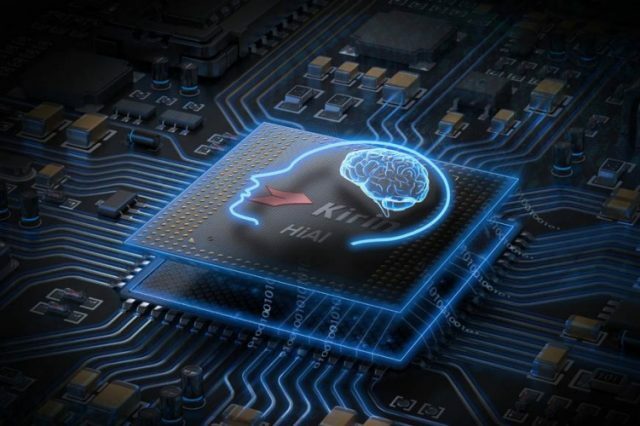 The HiAI Engine will make use of the Neural Processing Unit (NPU) found on the Kirin 970 chipset for enhanced AI capabilities. As per Huawei, the HiAI Engine integrates “a plurality of AI capabilities and apps [that make] the apps more intelligent and powerful.” Developers will now be able to download the DDK (Driver Development Kit), SDK (Software Development Kit), and IDE (Integrated Development Environment) for the HiAI Engine to implement it within their apps. The HiAI Engine also brings with it an automatic speech recognition (ASR) engine which includes features like speech recognition, speech conversion and text-to-speech. However, the ASR engine is currently not open outside China. While the features seem promising it’s too early to say how the HiAI engine will benefit the smartphone ecosystem. Since the engine is now available for developers, it won’t be long before we see apps that make use of the engine.